Real estate advisory company JLL has once again been selected as a Strategic Partner of ABSL - the leading industry organization representing investors from the business services sector. 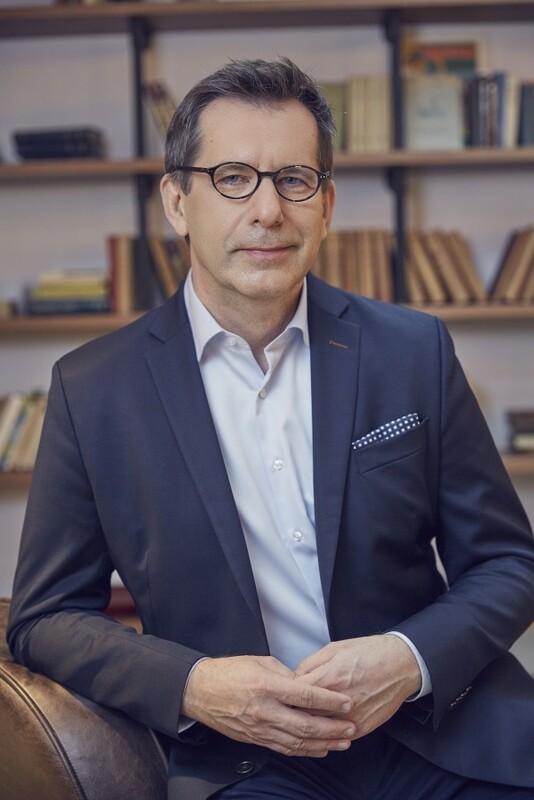 The scope of co-operation will include consultancy in the areas of office market trends in Poland, workplace analysis as well as office space design and fit-out (carried out together with Tétris). Within the remit of joint co-operation, the company will promote the organization's relations with external partners, attend ABSL board meetings, conferences and meetings with industry representatives throughout Poland in the role of advisor, present the latest research and provide market analyses for ABSL reports relating to the sector ,and helps with the organization's promotion both in Poland and abroad. Furthermore, JLL will also support ABSL by preparing analyses on workplace strategies as well as office design and fit-out. In the case of the latter, JLL will act jointly with Tétris. "We are very pleased that JLL - such a renowned advisory firm from the real estate sector - will support ABSL with its knowledge, experience and analyses for another year. Commercial real estate - in this case offices - play a very important role in the development of modern business services in our country. The availability of state-of-the-art space is one of the key reasons that encourages investors to establish their centres in Poland. This is why JLL’s experience and expertise will be called upon once again this year. 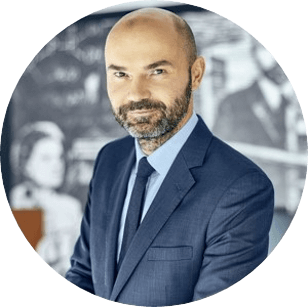 Tétris will underpin JLL's unrivalled experience with its market knowledge”, says Piotr Dziwok, President at ABSL. 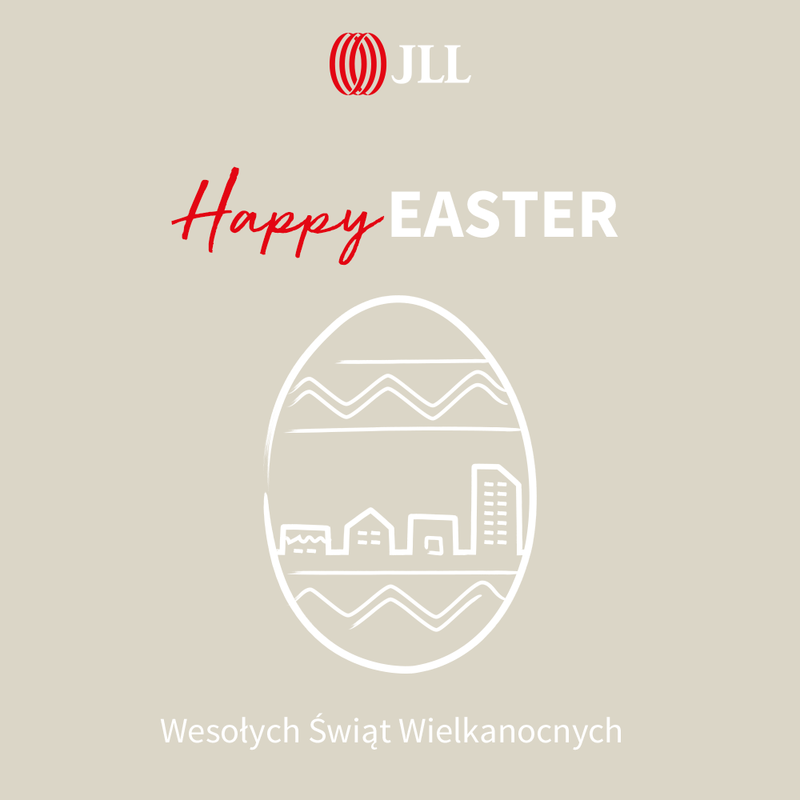 JLL is the leading advisory agency in the area of office market in Poland and the undisputed leader in representing companies from the modern business services sector. Last year, JLL advised on the negotiations of lease agreements for companies from the industry totaling approx. 140,000 sq m. The company supported a number of the sector's companies including J.P. Morgan in its entry onto the Polish market. Over the last few months, JLL has also represented brands such as Ericsson, Credit Suisse, Accenture, Shell, Lionbridge, UBS AstraZeneca, Cisco, Stanley Black & Decker, GSK, or Hargreaves Lansdown, to name but a few. Tétris is a global expert in the area of design and fit-out of office, retail and hotel interiors. The company’s portfolio includes the most prestigious modern skyscrapers on the Warsaw skyline - Złota 44, Cosmopolitan, Rondo 1, WFC, Q22, The Tides, and Warsaw Spire. Tétris promotes the Design & Build model, i.e. the end-to-end approach towards the designing and execution of space. Last year, the company developed 170,000 sq m for clients such as Mindspace, CCC, Allianz and Viacom.